Every year, the American Transportation Research Institute releases its Top Industry Issues report – a rundown of the biggest issues facing the trucking industry. And just like last year, the biggest issue is the truck driver shortage. The driver shortage has been in the top three issues in 12 out of 14 reports. As you can see, the problems related to regulation and lack of parking are more likely to scare people away from a career in trucking. These problems exacerbate the #1 problem of the driver shortage. The good news for drivers is that a shortage in labor means that trucking companies are willing to pay more for hard-working truckers. We’ve covered the rising wages that companies are now offering to truckers. Another problem with the driver shortage is that many drivers are retiring without younger workers to replace them. Truck drivers are still needed, but young Americans aren’t feeling the pull towards truck driving that previous generations did. 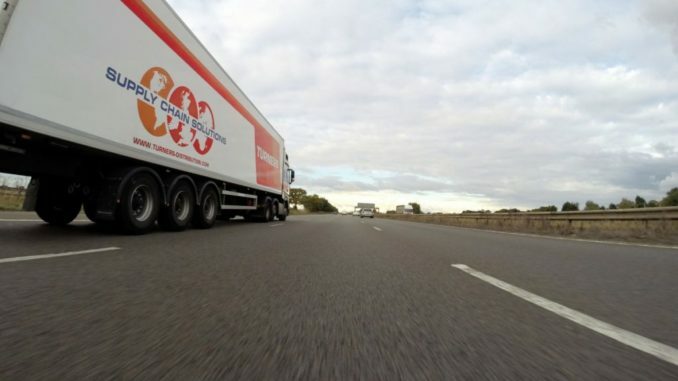 There are a lot of misconceptions about trucking, from the social stigma to the amount of time that it takes to get training and hit the road. That’s why we’ve created the Become a Truck Driver section on our site to help people who want to start making money fast and are willing to work hard. But much more needs to be done to raise awareness about truck driving as a viable career? How would you get the word out for people to #BecomeATruckDriver? Let us know in our forums.